Citizens of Bulgaria’s Stara Zagora are going to appeal to the Ambassadors of EU member states over the continuing air pollution in the region. Activists of the civic initiative “For Clean Air” are preparing a letter to the EU Ambassadors explaining the problem in Stara Zagora and the failure of the respective Bulgarian institutions to take action, the Bulgarian National Radio reported. The Greens Group in the EU Parliament will also be contacted by the Stara Zagora citizens. The civic initiative committee has attracted two independent university professors to research the levels of the pollution in Stara Zagora and to study the connections between them and the diseases of the local population. 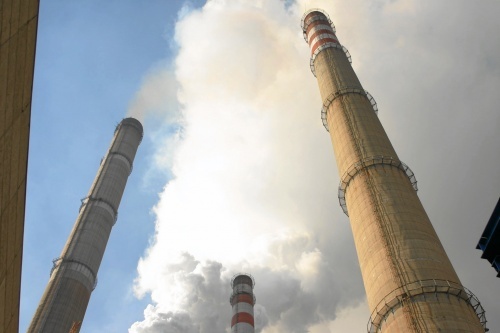 The air pollution in Stara Zagora is attributed to various sources – from the military drills on the Zmeevo training ground to the thermal power plants – Maritsa East 2, owned by the state, and Maritsa East 3, owned by energy tycoon Hristo Kovachki.